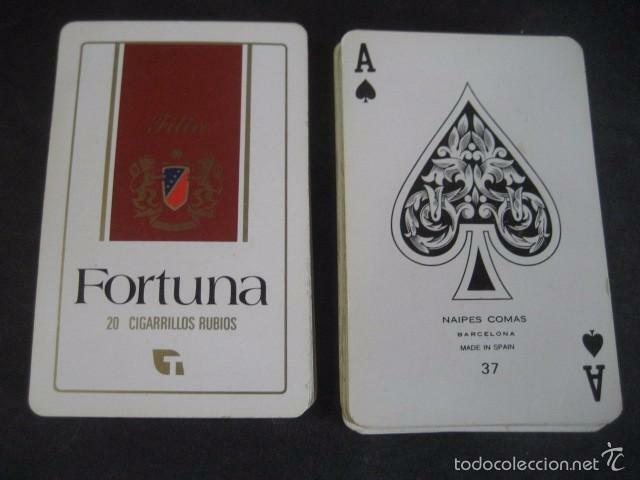 BARAJA CARTAS POKER, HERACLIO FOURNIER - BRONCES MESTRE S.A. 54 NAIPES. BARAJA CARTAS POKER, HERACLIO FOURNIER - MULTIGON COMPLEX (LABORATORIOS WOLNER). 54 NAIPES. Hora oficial TC: 12:59:39 TR: 130 ms.